Jazz was born in the United States as everyone knows, but like Classic music it has prevailed all over the world appealing the artistic and international features. 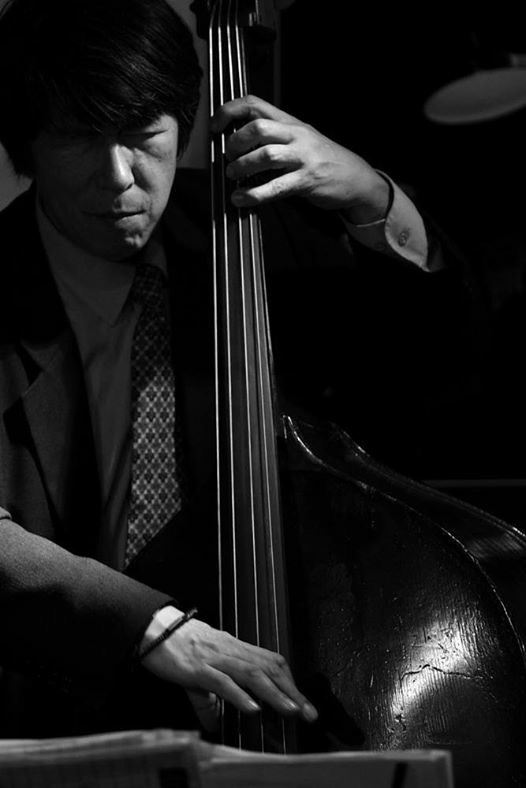 Scandinavian Jazz stands extremely high in the global standard, and in order to share such an excellent jazz with more people, Yasuhito Mori launched the “Scandinavian-Japan Connection” program as grassroots activities several years ago, through which he promotes active exchanges of Jazz musicians between these countries. Unfortunately, the Scandinavian Jazz musicians have not been recognized sufficiently in Japan and the Japanese Jazz musicians vice versa, thus lacking opportunities in performing in mutual countries. Recently Swedish pop music has gained more popularity in Japan, but it is still a fact that both countries have a long way to go from each other physically and culturally. It is the aim of “Scandinavian-Japan Connection by Yasuhito Mori” to contribute to bringing these countries closer by building the bridge through exchanging musicians and developing more concerts. Born in Tokyo, Japan in 1952, he started to play in major jazz clubs in Tokyo while attending Aoyama Gakuin High School and University. 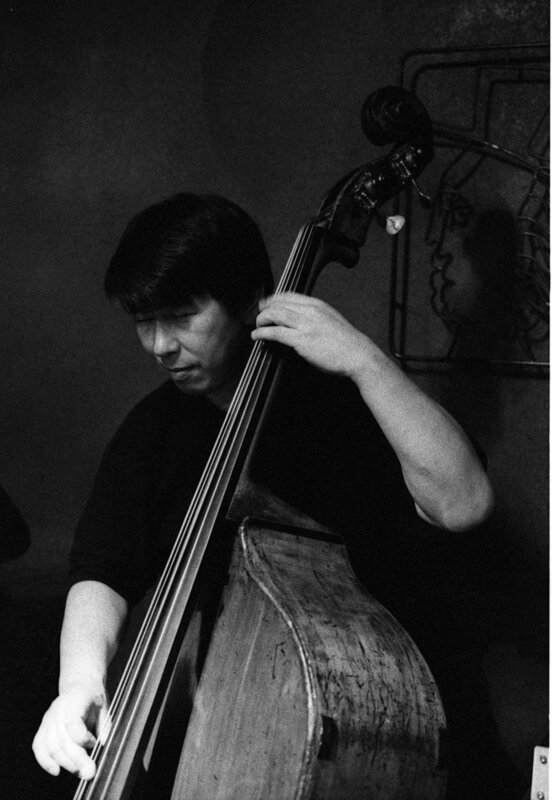 After graduating university, he played with Masayuki Jojo Takayanagi and many other artists. In 1981 he moved to Sweden and has worked with Swedish jazz musicians in many different constellations. Artists he has played with include Putte Wickman, Bengt Hallberg as well as guests George Coleman, Lee Konitz, Bob Berg,†Bob Mintzer, Maria Schneider, Ken Peplowski, Art Farmer, Karin Krog, Clark Terry, Georgie Fame, Billy Hart, Billy Harper, and many others. Today Mori performs with the Bohuslan Big Band, Tommy Kotter Trio, and Jonny Wartel Quartet, etc. He was part of tenor saxophonist Stan Getz's Quartet with Kenny Barron and Ben Riley during their European tour in the summer of 1989. He worked often with The Toots Thielemans Quartet between 1992 and 2005. -In 1994 Mori started a concert series called Scandinavian Japan Connection, and since 1994 he has made 56 tours both in Japan and Sweden with several Swedish and Japanese musicians, including twice on the Bohuslän Big Band Tour of Japan until 2017. -In June 2000, he performed at the Carnegie Hall, New York as†a member of the Swedish star clarinet player Putte Wickman quartet. -In June 2003, Mori was invited to ISB Comvention in Vaerginea, USA(Internatianal Soceity of Bassists) as a guest artist.